Venturing out of London can sometimes seem like a challenge – how far can you really go from the capital in one day? Well, we’re glad you asked. Whether you want to stay in the UK for a real British affair or explore across the channel, there’s an exhilarating adventure waiting for you that you didn’t know you could have! In just over two hours on the Eurostar from London, you could be in Paris, the romance capital of the world trying the local delicacy of frog’s legs and snails and getting up close to the Eiffel Tower. 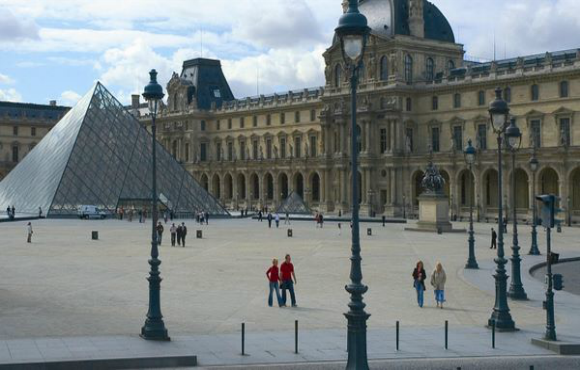 Filled to the brim with attractions, from the world-famous Louvre museum to the Notre-dame de Paris, it will be ‘coup de foudre’ (love at first sight!). Make sure to stop for a spot of shopping and explore the boutiques in the Golden Triangle or for luxury shopping, try Saint-Germain-des-Pres or Vue de Rennes. After some retail therapy, you can take a peaceful stroll through the idyllic Parc Monceau or sit back and relax on a mesmerising cruise of the River Seine. 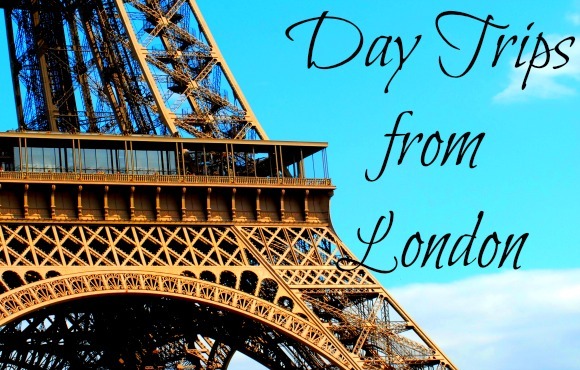 It might only be a day trip, but Paris will be in your memory forever. Located in the English countryside, Bath is one of the most visited towns in England. 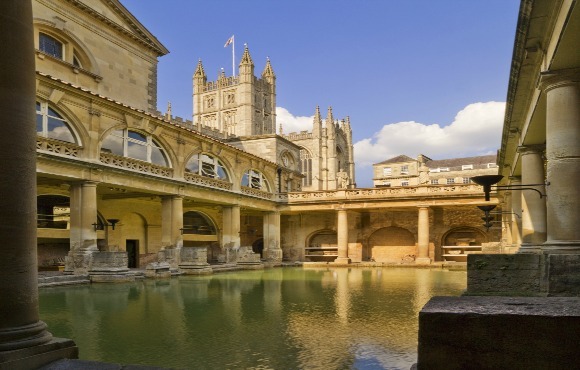 Unlike the spa breaks that you’ve come to know, a day trip to Bath will reveal 2,000 year old Roman baths. You can also explore the Royal Crescent built between 1767-1775, Bath Abbey and for literature lovers everywhere, the Jane Austen Centre. As the home to one of the greatest writers of all time, Bath celebrates the life of Austen throughout the town so be sure to brush up on Pride and Prejudice before you go, Mr Darcy might just be waiting for you! 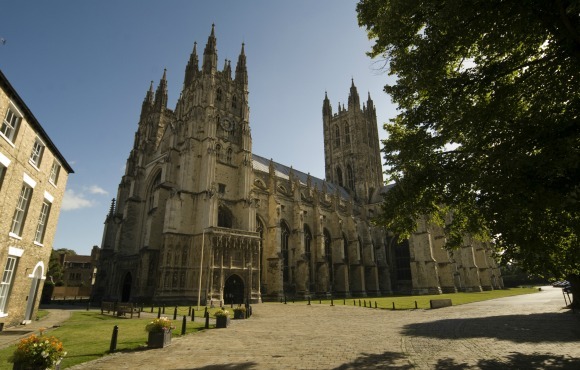 If you want to stay in the UK, the historic city of Canterbury in Kent, ‘The Garden of England’, is the perfect choice. As a UNESCO World Heritage Site, it’s steeped in history with the Roman city walls, St Augustine’s Abbey and Canterbury Cathedral. This small city is a beautiful combination of old historical treasures and modern-day culture with its cobbled high-street offering the glorious Westgate Towers, a variety of delicious restaurants and small, independent boutiques. But for your one day stop, be sure to explore Canterbury’s spectacular cathedral situated in the city centre, a stone’s throw away from many of the quaint cafes and shops. As the Headquarters of the Church of England, the cathedral is cloaked in beauty and history in equal measures. You can learn of Thomas Becket’s famous murder within the cathedral walls and take in the exquisite architecture that dates back to 597AD. Famous for John, Paul, George and Ringo, Liverpool is steeped in British culture and history and you can explore it all. Sing some Beatles classics as you take a vintage Beatles Magical Mystery Tour that visits 30 famous Beatles sites and visit the Beatles Story exhibition. When you get home, you definitely won’t be getting ‘Yesterday’ out of your head! If you’re a football fan, don’t forget to take a tour of the world-famous Anfield stadium where the likes of goal-scoring legends Steven Gerrard and Michael Owen played. Who knew that you could go to the capital of Scotland and back in one day? Not many, we’re sure. 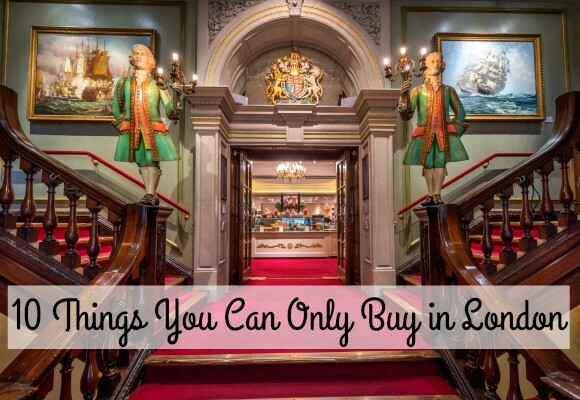 But a day trip to Edinburgh is not only possible, but it’s full to the rafters with exciting things to do and you don’t even have to wear a kilt! 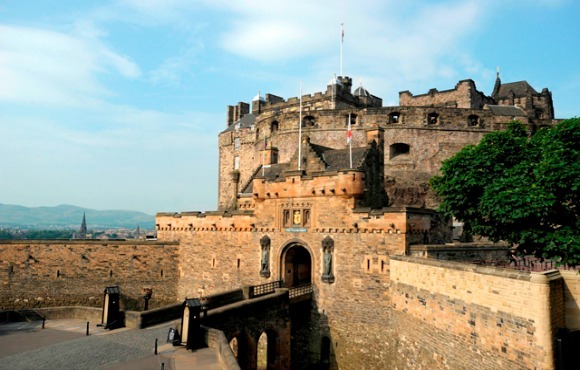 Head to Edinburgh Castle that sits at the top of the Old Town and gives mesmerising views across the city. Dating back to at least the Iron Age, the castle has been a royal residency and has proven crucial in many historical battles. The rest of the city is alive with things to do, from tasting the local cuisine of haggis and black pudding, to seeing Greyfriars Bobby monument and the Royal Mile; you will get the full Scottish experience! 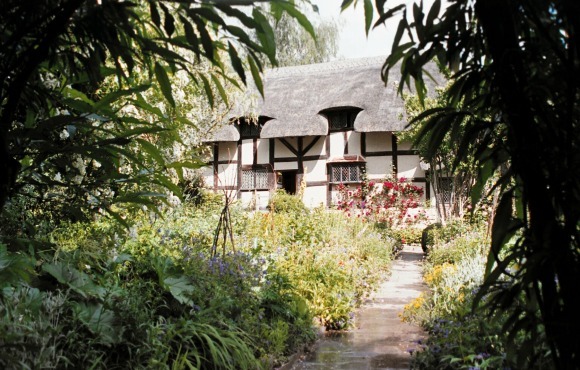 It might not be the Twelfth Night but a day trip to Shakespeare’s home in Stratford-upon-Avon is a real treat. There really won’t be ‘much ado about nothing’ here because you’ll be far too busy exploring the half-timbered house where Shakespeare was born and walking in his footsteps through the cobbled streets! This quaint town offers history, culture and glorious places to sit down for a good cup of English tea – bliss. If you want a whistle-stop trip to the Belgian capital, you can do so in 24 hours! Go to Brussels, the land of waffles, fries and delicious chocolate and explore the Grand Place and La Monnaie, the beautiful opera house. There’s also a fantastic theme park ‘Mini Europe’ that has Europe’s most famous buildings and structures in miniature so you can discover more of Europe without hopping on a plane! 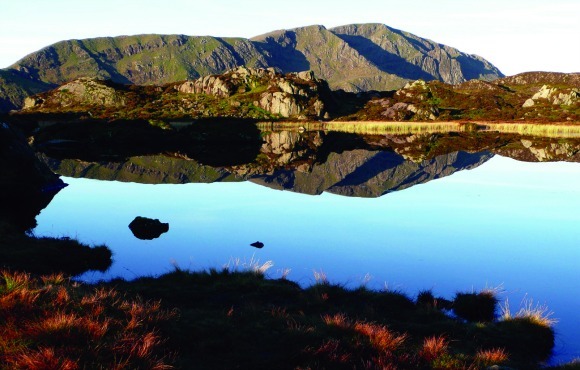 There’s no better way to escape the hustle and bustle of London than to visit the breathtaking Lake District. Greatly considered one of the most beautiful areas in England and as the most visited National Park in the UK, the Lake District doesn’t disappoint. Boasting spectacular views of the mountainous region and home to England’s largest lake – Windermere, it is picture perfect. Whether you want to cruise along the waters or explore the area, there’s beauty at every corner and crevice. If you want a royal affair, Windsor has the perfect offering. 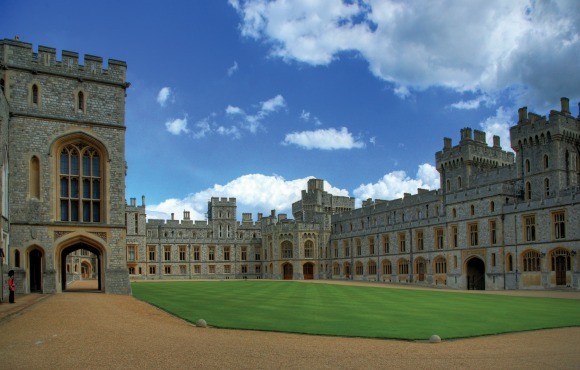 Situated just outside of London, you will have enough time to explore one of the Queen’s favourite royal residencies – Windsor Castle, and the quaint town that surrounds it. With the Castle dating back to the 11th century, you’ll get to explore some of the richest royal history in the land! Don’t forget to visit the resting place of the notorious Henry VIII. If you’re on a family day out (and a huge fan of lego), pay a visit to Legoland Windsor. With theme rides and fun for everyone, it’ll be smiles all round. There are so many day trips to be had, you’re spoilt for choice! Take a look at more beautiful day trips from London to bring your summer to life.